For a French filled weekend, join us on Sunday, October 21st as The City of Atlanta Office of Cultural Affairs will present "Right in the Eye": Ciné-concert of Georges Méliès’ films at 6:30 p.m. 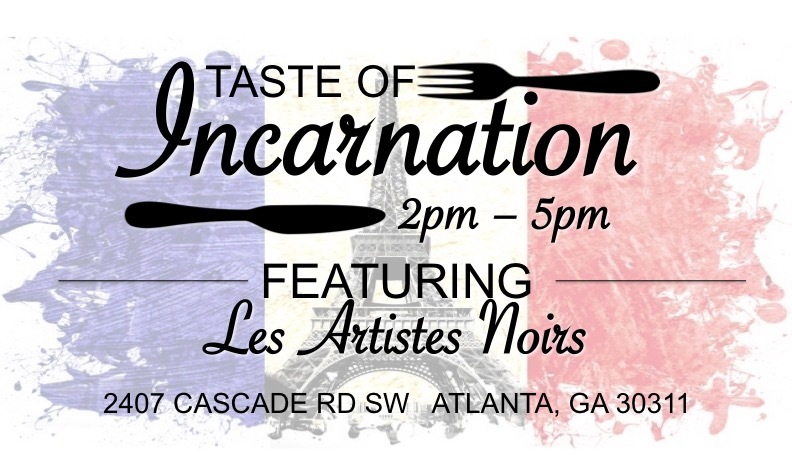 The Church of the Incarnation will host a French Wine Tasting from 5:00 - 6:00 p.m. NOTE: The $20 ticket covers the Taste of Incarnation only. The "Right in the Eye" ciné-concert is free of charge.